California running back Tyler Allgeier made a commitment yesterday to play for the Cougars as part of the Class of 2018. 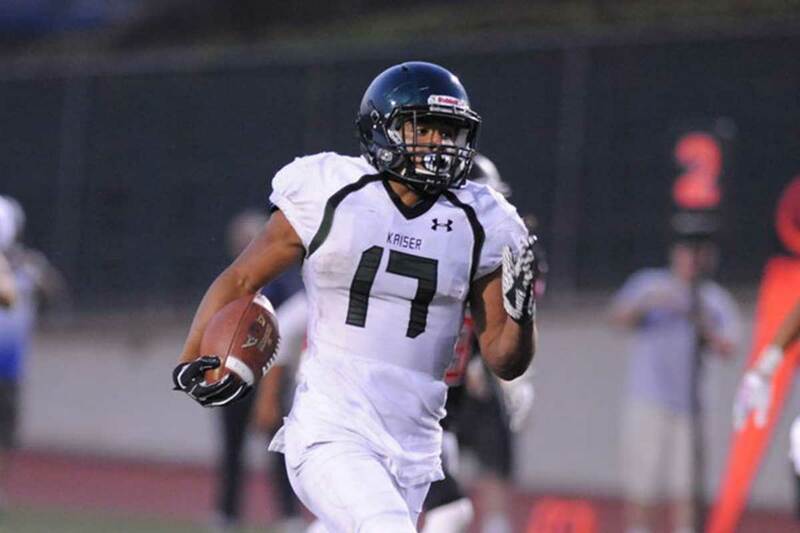 Allgeier preps at Kaiser High School (Fontana, CA, home of former BYU star RB Jamaal Williams), where as a senior he carried the ball 231 times for 2470 yards (10.7 avg) and a whopping 29 touchdowns. He also had nine receptions for 114 yards, registered 37 tackles (25 solo), had one pass defended, one interception returned for a touchdown, and three sacks. In his three years as a varsity starter at Kaiser he recorded 614 carries for 5086 yards (8.3 avg) and 56 touchdowns, 41 receptions for 355 yards (8.7 avg) and four touchdowns, 126 tackles (85 solo), with four passes defended, two fumble recoveries, two interceptions, and five sacks. He holds school records for career rushing yards (5086), longest rushing touchdown (99 yards), single game rushing yards (341), touchdowns in a game (6), career touchdowns (61). He also competes in the 100m, shot put, and high jump for the track team. Allgeier is rated 2-stars by Scout/247Sports and is not yet rated by Rivals or ESPN. He has a scholarship offer from Southern Nazarenne. Allgeier will join the Cougars as a preferred walk-on for the 2018 season. Class: 2018 HT/WT: 5’11”, 193 lbs. 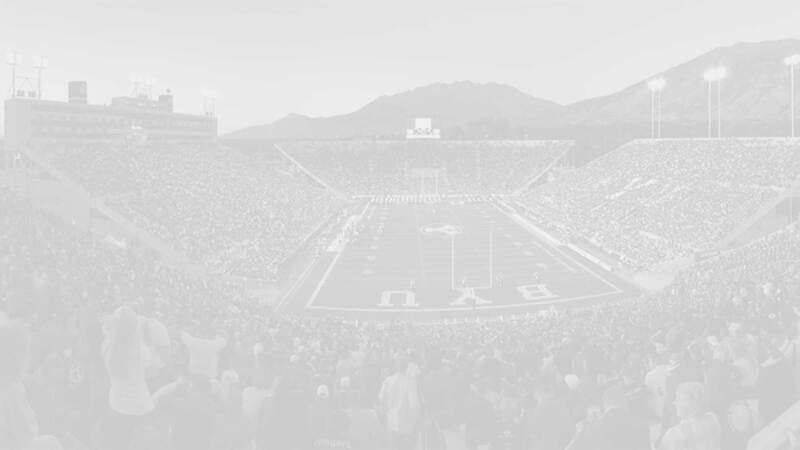 Allegeier: I chose BYU not only because of the football program but for the academic program that they offer. I would like to further my education to be a better man and provider not only for my family but the community as well. Allegeier: Being a student athlete and keeping a GPA above 3.0, as well as being the all-time leading rusher at Kaiser and breaking multiple school records, which would not have been accomplished without the help of my brothers (team).